After selling out in less than two hours this year, the Sasquatch! Music Festival is expanding to two music and debauchery-filled weekends next year, the festival's PR firm announced this morning. 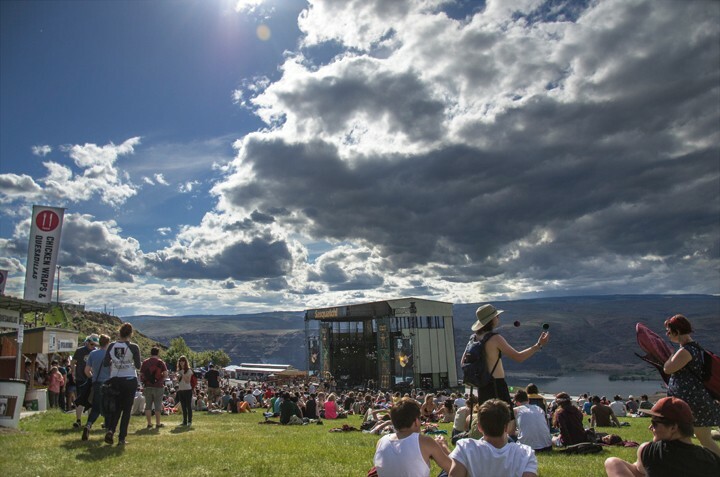 They'll bring separate lineups to the Gorge on Memorial Day (May 23-25, 2014) and the Fourth of July (July 4-6, 2014). This year's festival featured Mumford and Sons, The Postal Service, Macklemore and Ryan Lewis and others, plus comedy stars like Mike Birbiglia and Nick Offerman. We can't wait to see what next year brings. See our previous Sasquatch! coverage here, here and here.